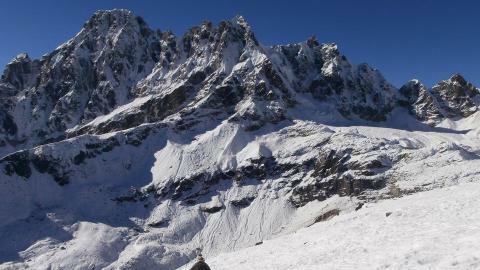 Ganesh Himal Ruby Valley Trekking is lately opened fantastic trekking trail in Nepal. This trekking joins two trials, one is of the Tamang Heritage Trekking Trail and the other one is the Ganesh Himal trekking trail. Of course the views are panoramic and incredible. 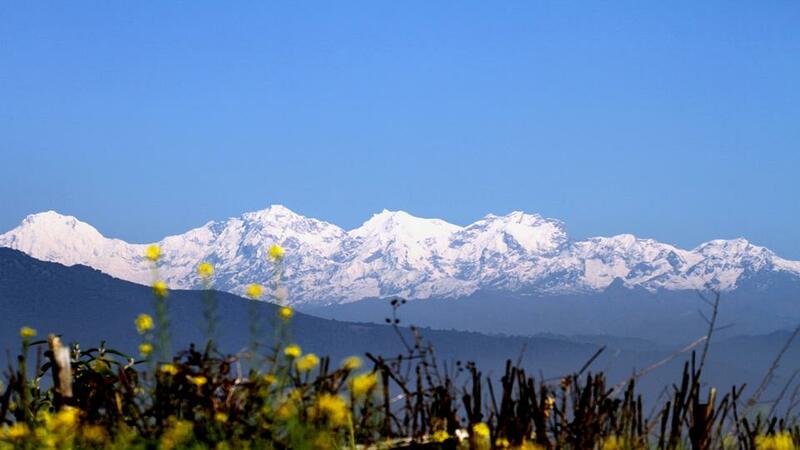 The Pansang pass offers beautiful views of green hills, Himalayan sceneries, streams and terraced landscape. The hospitable welcome of the local ethnic communities makes the trek astounding and memorable. 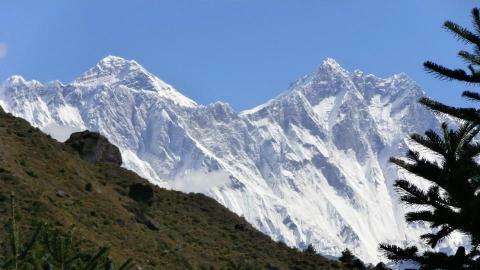 The Trek to Ganesh Himal Ruby Valley starts from Syabrubesi, after a long and scenic drive from Kathmandu. The trek follows the superb trail and walks through the ethnic villages of Tamang groups. 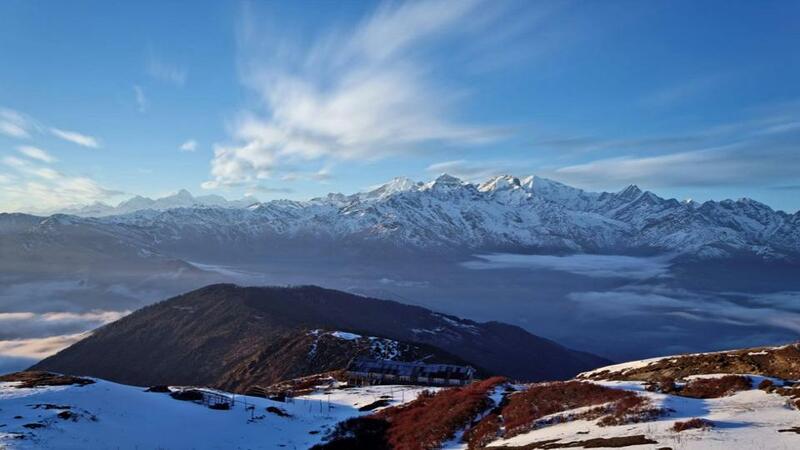 The Himalayan views of Ganesh Himal, Langtang Himalayas, Boudha Himal, Himchuli and various other peaks are stunning. The trekking trail of the Ruby valley is unspoiled and undisturbed. 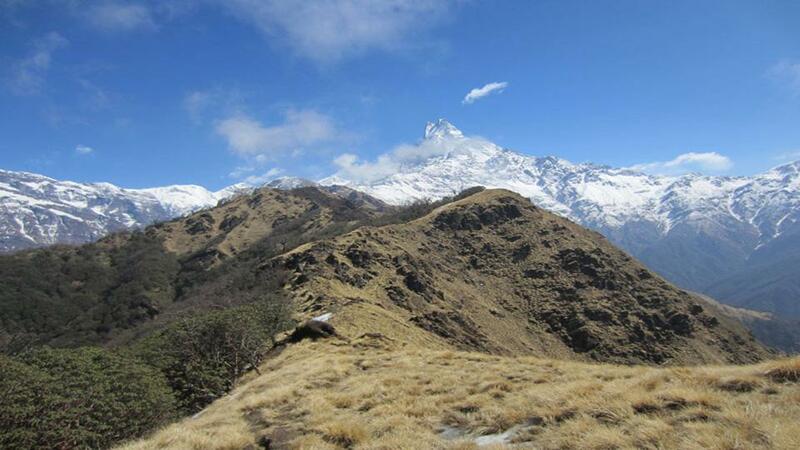 Unlike Everest and Annapurna region, you can enjoy the virtual trail and secluded regions. The local communities welcome of their unique culture and traditions. It is also suitable for the adventure lovers. 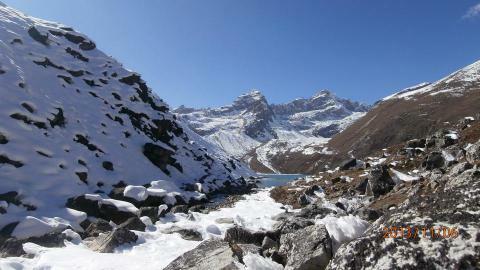 The Pansang Pass during the trek offers a complete sense of trekking in the high altitude. 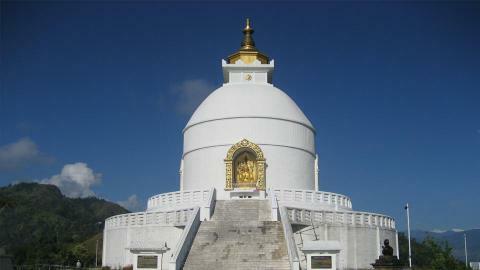 During the trek, you can also enjoy the natural hot spring and enjoy the trip. 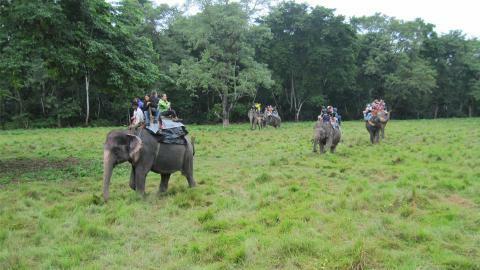 The trip crosses different villages as Somdang, Tipling, Shertung and Jharlang. The Parvati Kunda is another key attraction of this trekking. 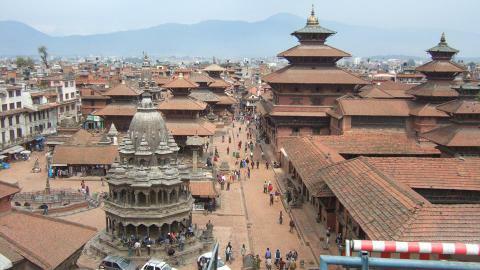 The Namaste Treks Company is a leading trekking and tour company in Nepal. 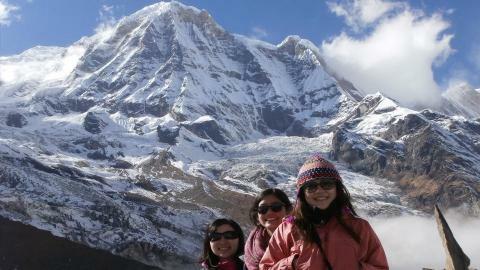 Please, contact us to organize the Ganesh Himal Ruby Valley Trekking with experienced guides and team members. It is a special trek because the managing people are the local inhabitants. 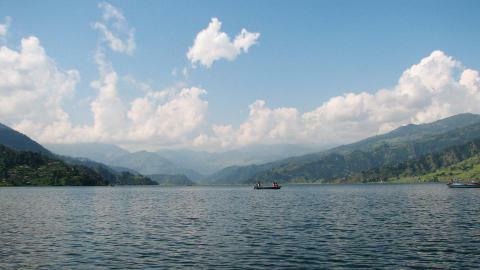 Day 03: Drive from Kathmandu to Shyabru Besi (1503m). Day 04: Syabru Besi to Chawatar to Gatlang (2337m). Day 06: Gatlang to Parvati Kunda to Somdang (3271m). Day 08: Somdang to Pangsang La (3842m) to Tipling. Day 09: Tipling to Shertung (1875m). Day 10: Visit Hot Springs and trek back Chalish Gaon (1674m). 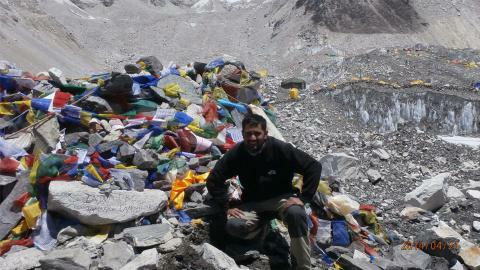 Day 11: Chalish Gaon to Ukhum to Jharlang (3000m). Day 12: Jharllang Gaun - Darkha Gaun (850m). Day 13: Darkha Gaun to Dhading Besi and drive to Kathmandu (1310m).